Instructions for use: apply the product with a light massage after exposure to the sun’s rays or solarium. Excellent after shower or bath treatment. 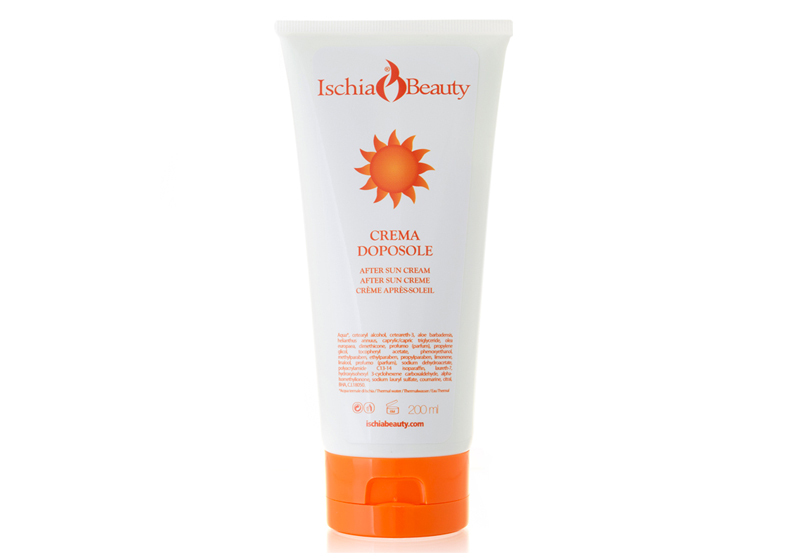 Apply the product to face and body before exposure to sun or solarium, also indicated for babies and kids.